Trendy Tot Thursday is back, where you can showcase your trendy tots's outfits. Pick an outfit from in the week, snap some pictures and post! Lexie has a huge amount of pretty clothes that she won't put on. She likes skirts and character tops. Which she will wear over and over again. I'm dreading the older years if she is like this at 3. 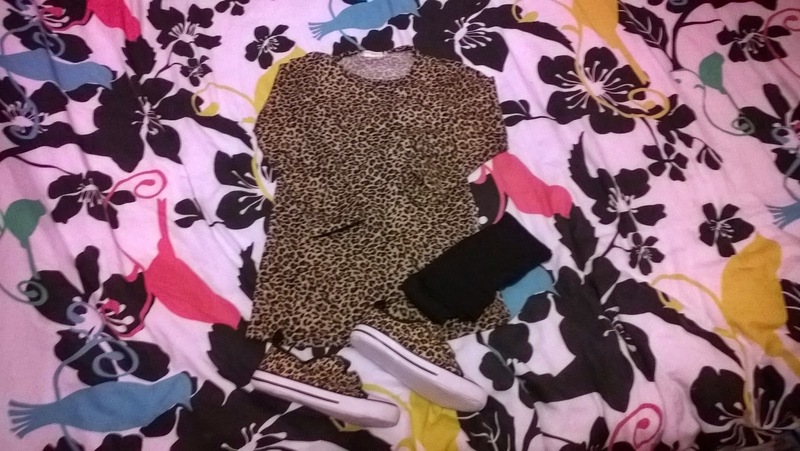 Outfit this week, she was rocking the leopard print. 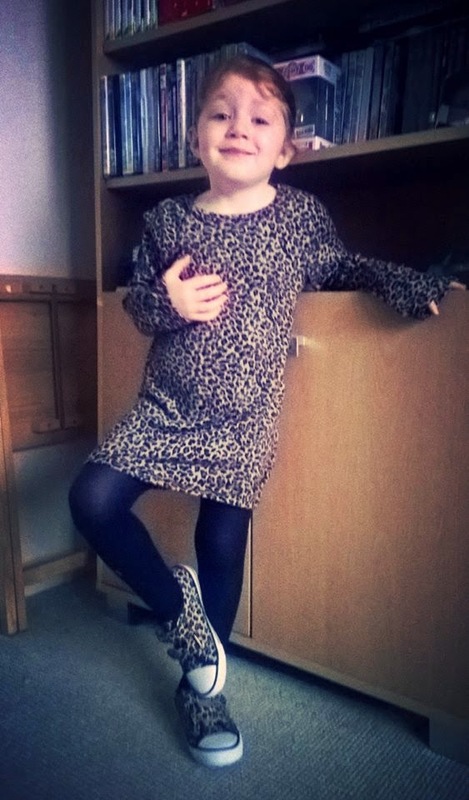 The leopard print pumps from £3 from the H&M sale, I got them in a size up last year and they fit her now. The tights was a pack of two again from H&M, they are pretty thin like a 60 Denier type. 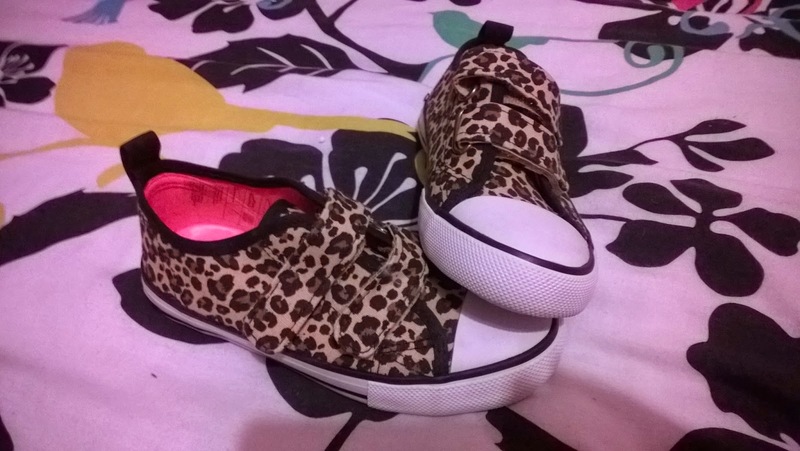 These was £2 in the sale also. The dress was an eBay purchase from a Hong Kong shop on there. It cost £3.80 and I got the next size up ( 5-6) and it fits her well. £3.80! What a bargain!! I might have to go find!! Good luck with the teens ;) Loving the pumps. You're in for it when she's older! ;) What a cutie she is, and with a clearly defined sense of style already.